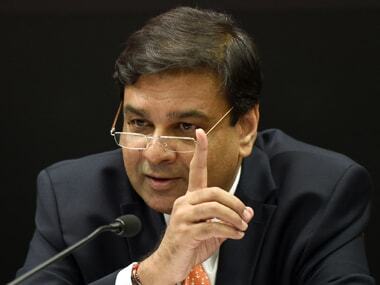 It must be remembered that unlike his predecessor Raghuram Rajan, Urjit Patel supported, not so reluctantly, the controversial 2016 decision to demonetise high-value currency notes. 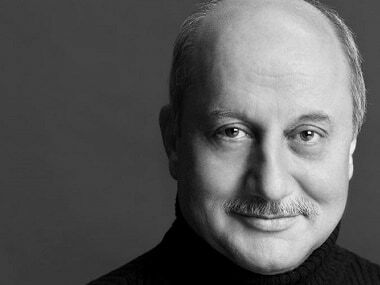 Although in his resignation letter Anupam Kher cites his international acting assignments as the reason, the seeds of this development could have been sown a long time ago. 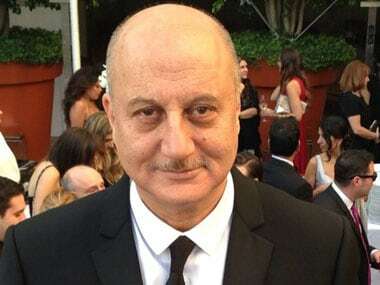 Anupam Kher has resigned as the Film and Television Institute of India chairman after a year of taking over the position from Gajendra Chauhan. 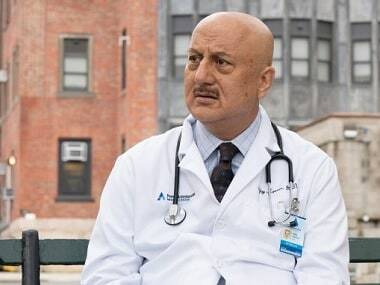 "I've worked in a couple of Netflix projects but in TV, people wait for a week to watch New Amsterdam and remain invested in my character," says Anupam Kher. 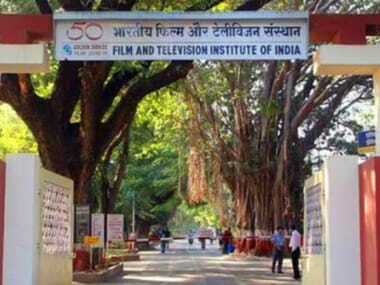 A female student of FTII has alleged that she has been unfairly penalised for a coursework-related infraction, and targeted by the institute’s director Bhupendra Kainthola. She claims this is a punitive measure for having previously flagged two instances of sexual harassment, naming a former faculty member and a male student. 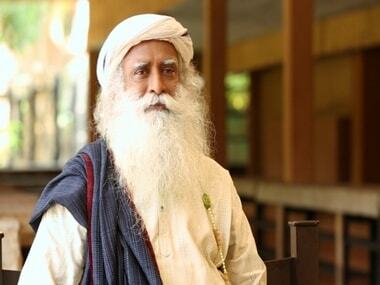 Spiritual leader Sadhguru Jaggi Vasudev's visit to the Film & Television Institute of India (FTII) here has been cancelled, a senior official said Tuesday. 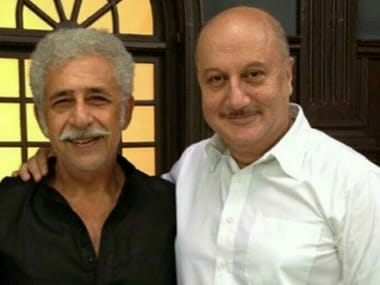 After Gajendra Chauhan’s tumultuous run as chairman, Anupam Kher took over in October 2017.